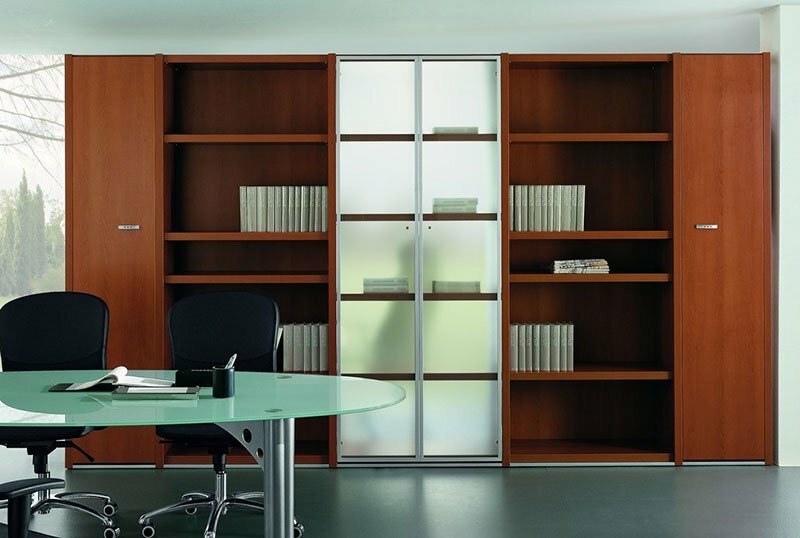 A range of executive cupboards available as standalone units or put together to create impressive executive storage solutions, available in a range of finishes and materials including frosted and coloured glass, suitable for use in a contract environment or in the home office, all come with free delivery and a minimum of 12 months manufacturers warranty. 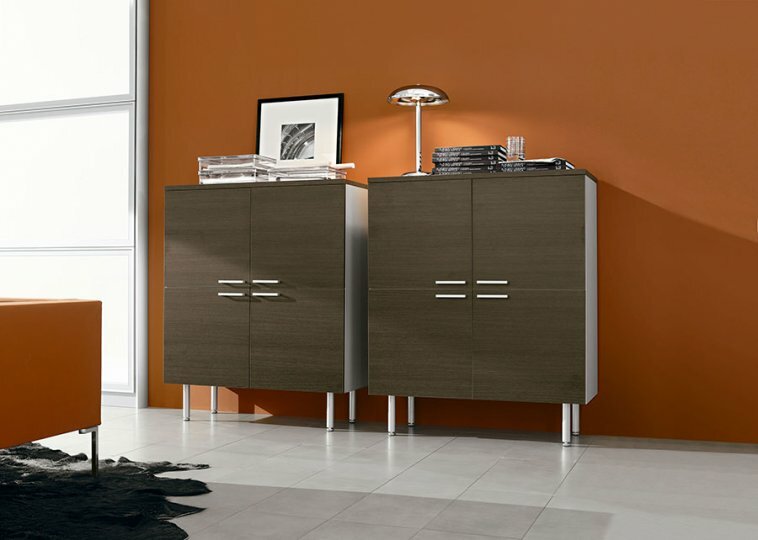 Feel free to contact our design team whom will help you choose the best storage solution for your project. We offer a free space planning and design service in support of all the ranges we offer.